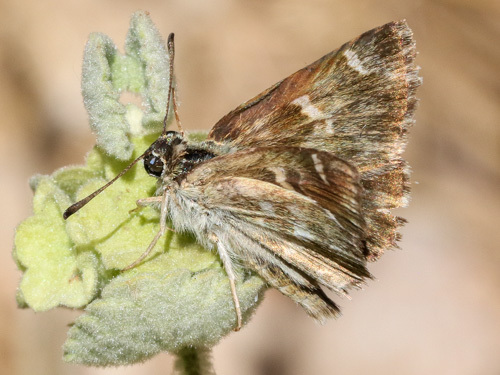 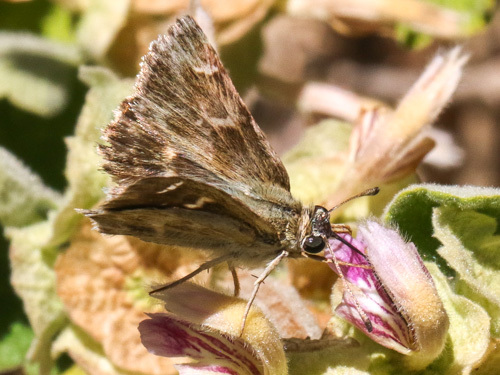 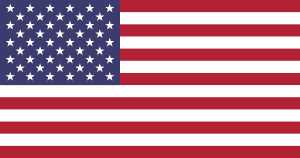 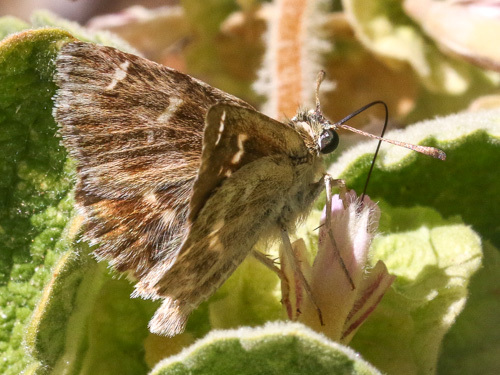 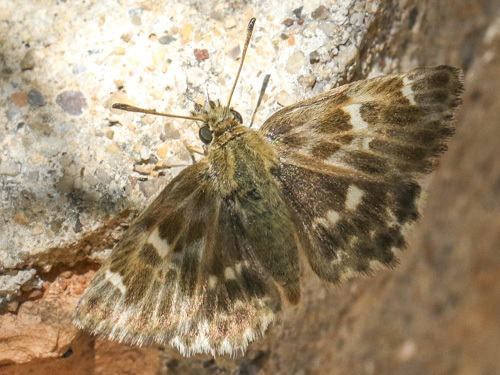 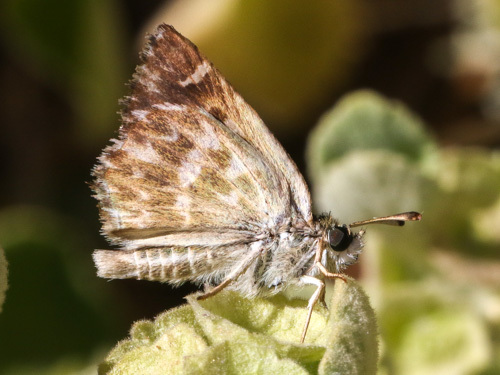 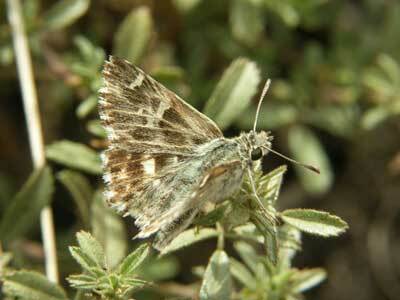 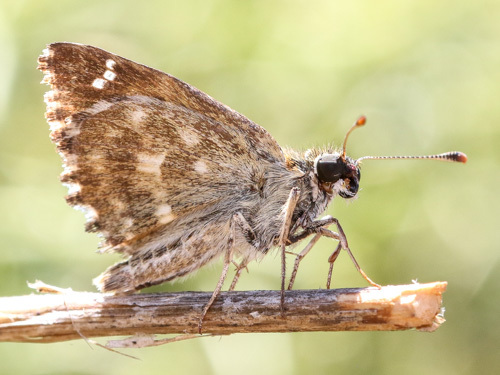 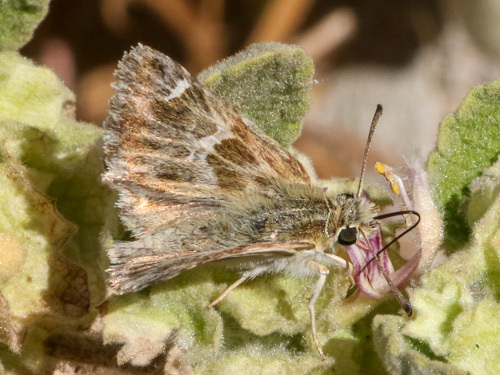 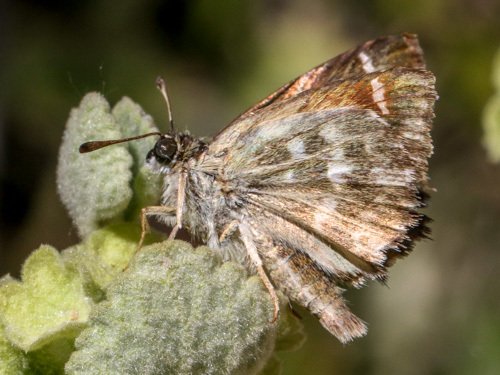 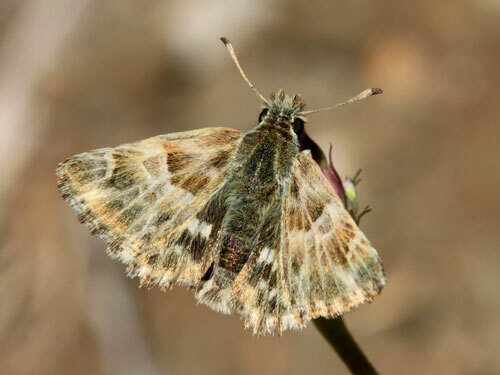 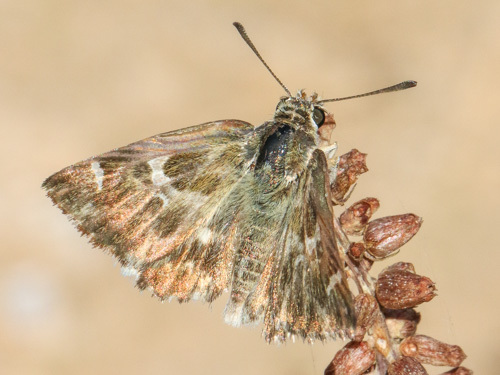 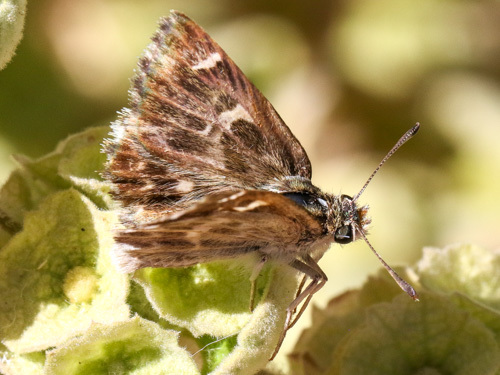 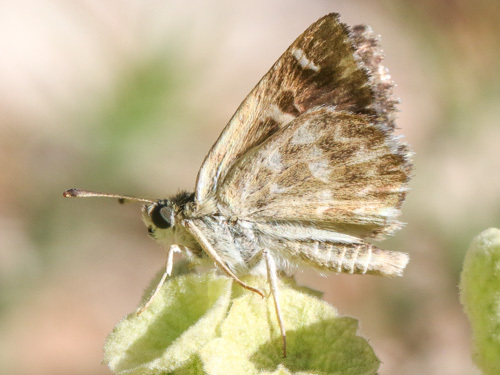 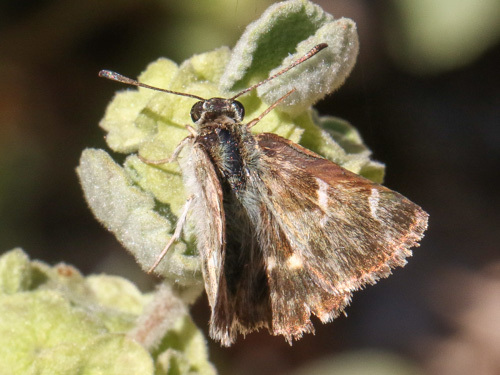 This species replaces the southern marbled skipper C. baeticus in north Africa. 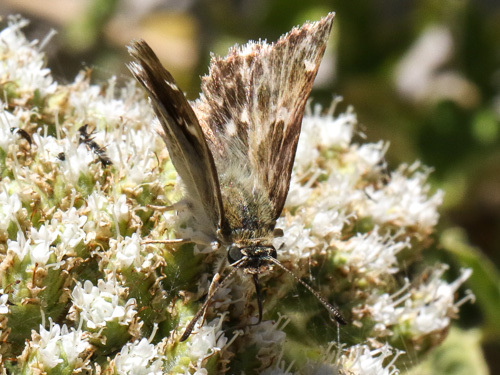 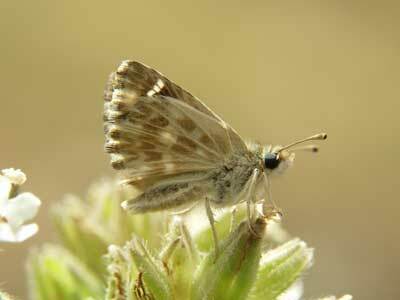 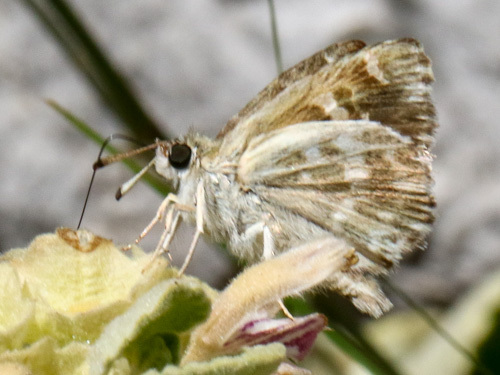 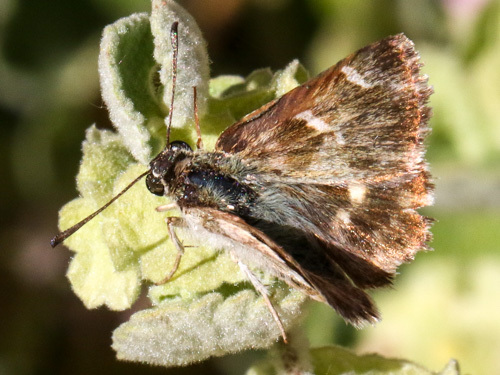 Identification & Similar species: The same identification tips apply as for the southern marbled skipper C. baeticus. 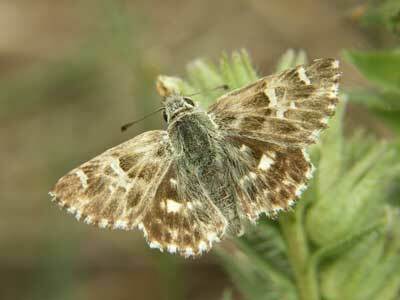 Distribution & Flight: Across north Africa a few Greek islands near the Turkish mainland. 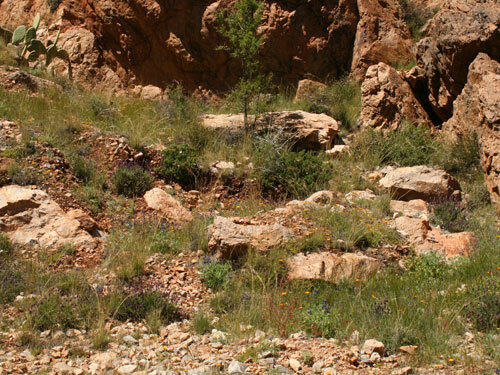 Habitat & Behaviour: Hot dry grassy rocky places. 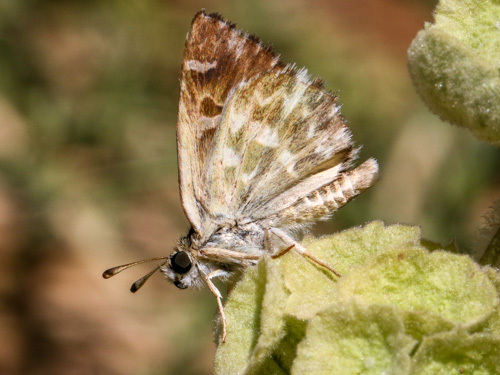 Low levels in Greece. 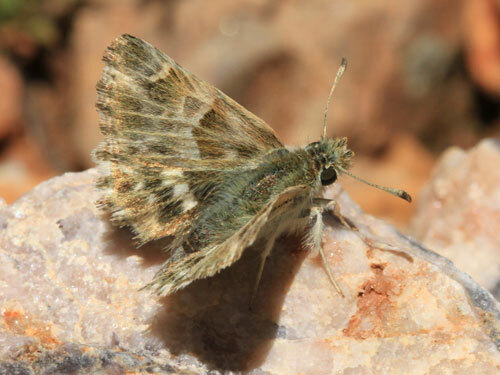 Hills and mountains in north Africa.